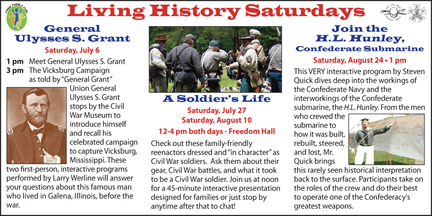 Saturday July 6 - Meet General Ulysses S Grant 1pm Meet Grant 3pm The Vicksburg Campaign as told by General Grant. 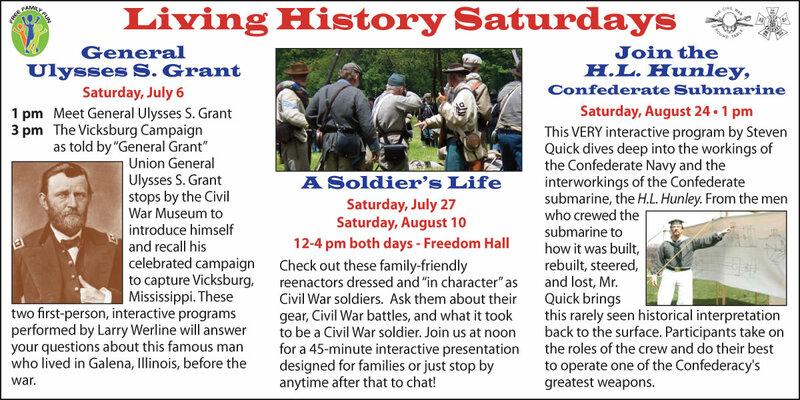 Saturday, July 27 & Saturday August 10 - A Soldier's Life12-4pm Freedom Hall check out these family friendly reenactors dressed and in character as Civil War solders. 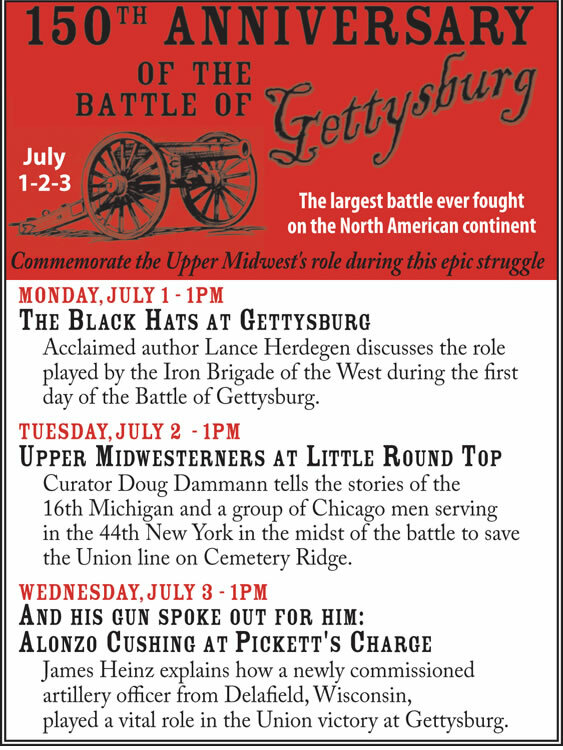 Ask them questions about their gear, battles ect. 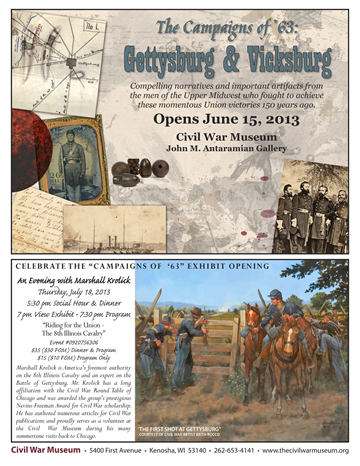 EVENT MARKETING - Press Releases. Publicist, Marketer, Producer Connecting YOU to YOUR customers! One of the most powerful and cost-effective communications tools available to your business is your website and marketing it the right way is critical. How do people find your website on the Internet when they don't know your name?